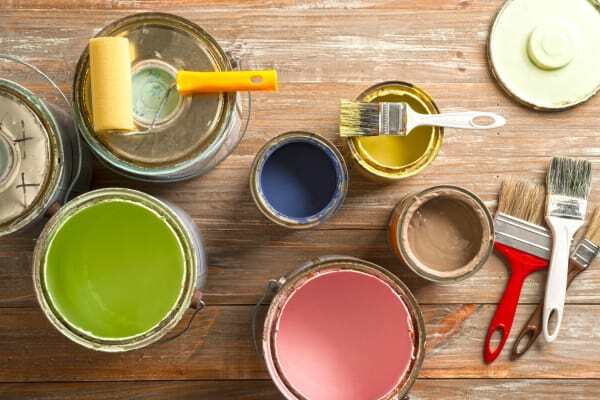 A new home is like a blank page in a book, ready for you to begin writing the next exciting chapter of your life. 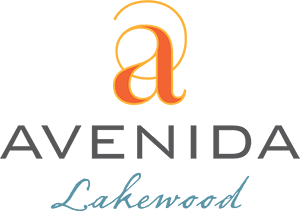 When you choose Avenida Lakewood, we make sure your new 55+ senior apartment in Lakewood, Colorado, has everything you want and need to create the best beginning possible. 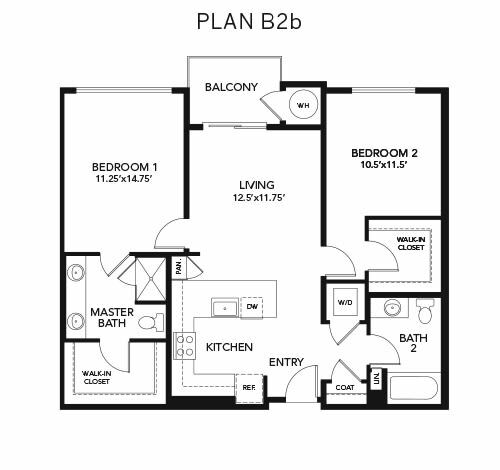 Our luxuriously appointed one and two bedroom apartments feature numerous thoughtful amenities, modern conveniences, and added designer options, from the fully stocked kitchen great for whipping up treats for a last-minute get-together with family or friends to a relaxing private patio perfect for quiet evening chats. Wondering how the cost of living at our community compares to staying at home or moving to an Independent Living community? Click here to view and print our "Dare to Compare" worksheet, and be sure to contact us with any questions or to schedule a visit. 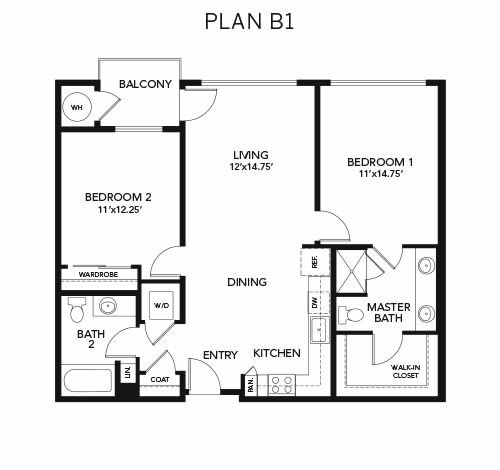 One Bedroom, 796 sq. 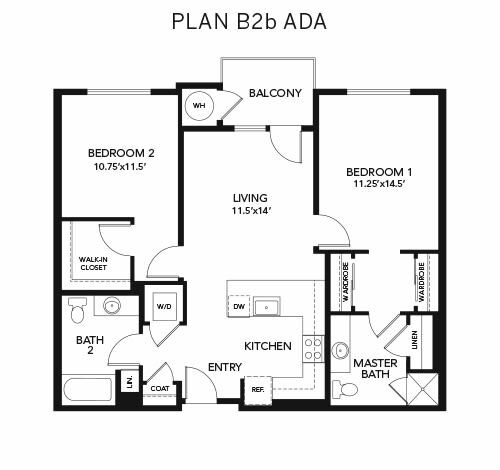 ft. – 849 sq. ft., starting at $1,640. Rent includes resort-inspired amenities and enriching programs and services. 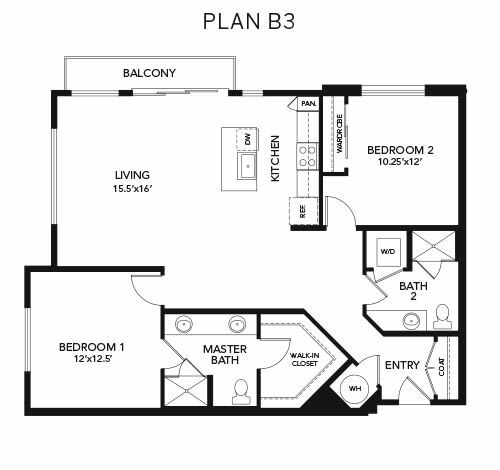 Click each floor plan to view full-screen. 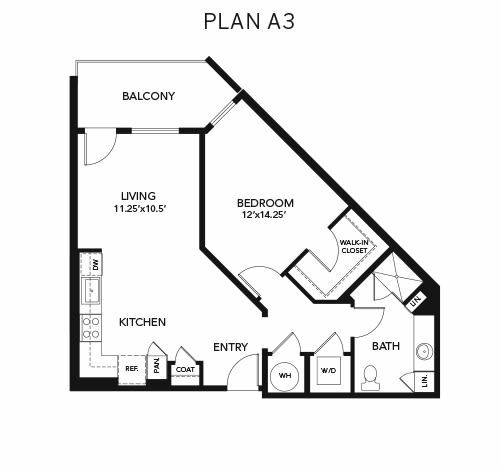 Two Bedrooms, 1093 sq. 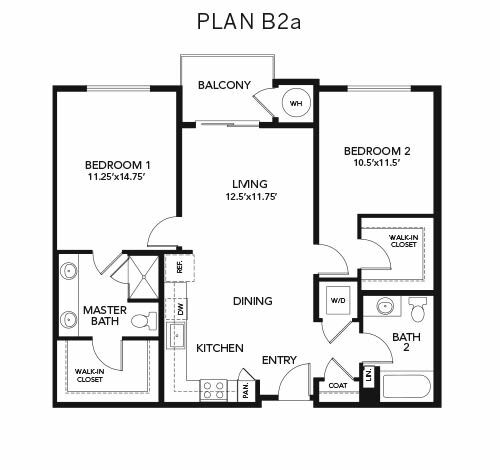 ft. – 1238 sq. 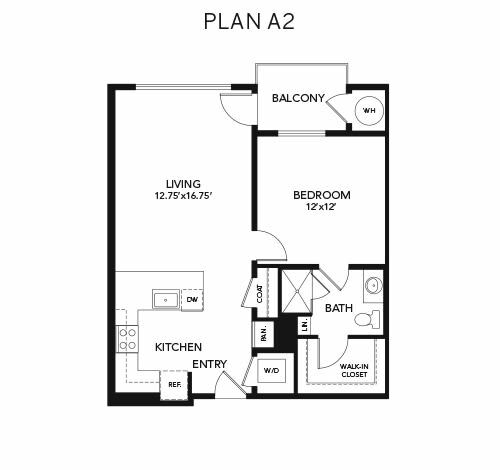 ft., starting at $2,140. 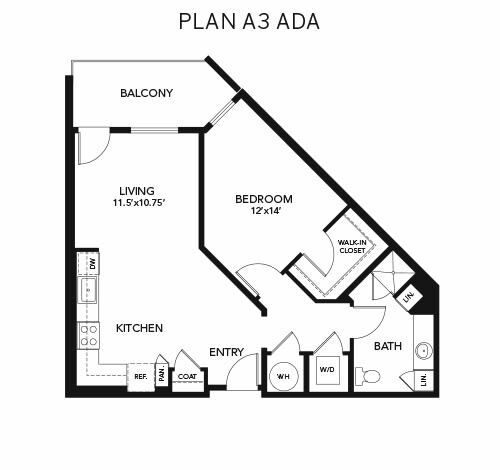 Don’t wait any longer to start living a vibrant, active lifestyle. 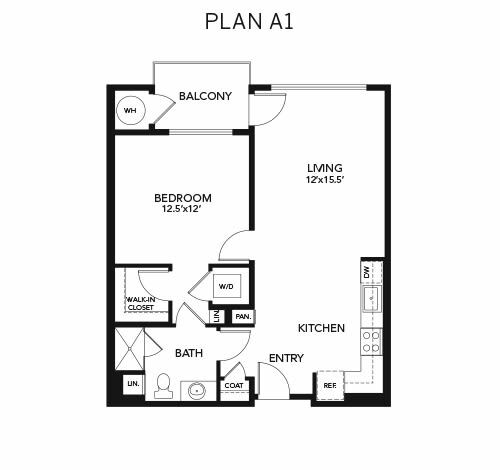 Contact our leasing office to learn more about our apartment homes today.